Stefanie Sun wedding with longtime boyfriend Nadim van der Ross was held Sunday, May 8, in Singapore. The wedding of Stefanie Sun (aka Sun Yan Zi) was a private wedding attended only by family and close friends.Even Singaporean media was not invited, according to channelnewsasia.com. 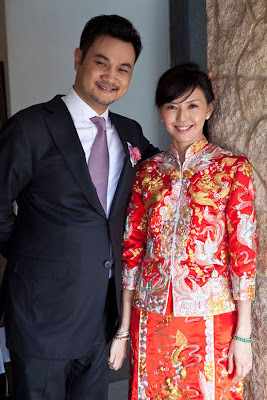 Stefanie Sun, 32, is a popular Mandarin pop (Mandopop) singer in Singapore, while Nadim van der Ross, 33, is a Dutch-Indonesian business executive. The two were boyfriend-girlfriend for 5 years before they finally settled yesterday, May 8. 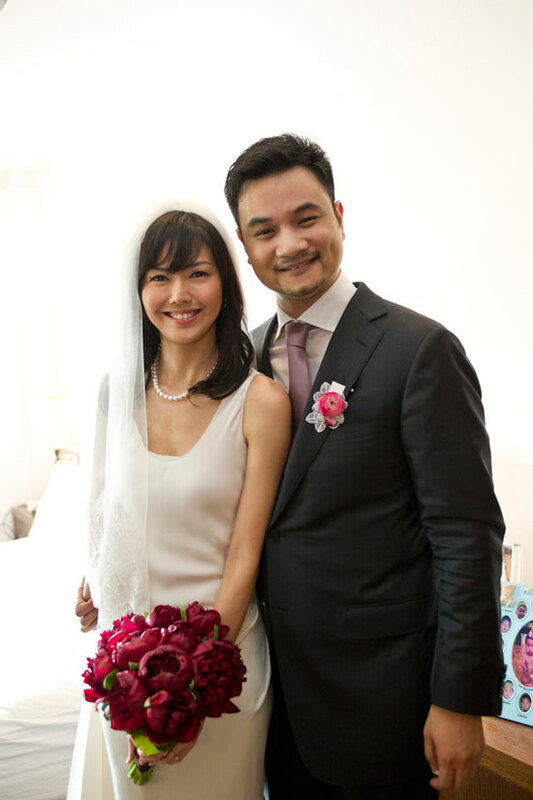 A day before Stefanie Sun's wedding, another celebrity wedding was also held and it's the wedding of popular Mandopop singer Christine Fan from Taiwan. 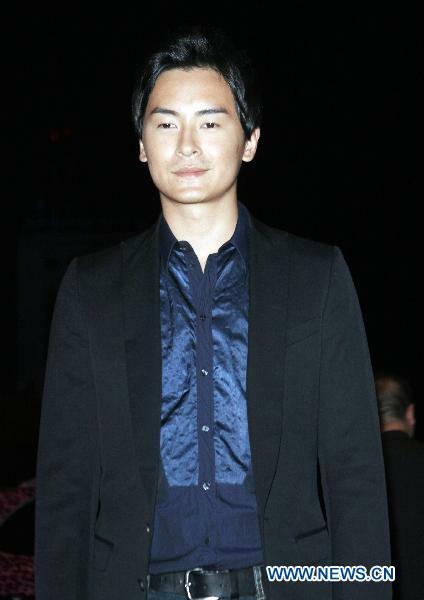 Christine Fan's wedding to her boyfriend for 10 years, basketball player turned TV personality Charles "Blackie" Chen (Chén Jiànzhōu), was held at the W Hotel in Taiwan and was attended by popular Taiwanese stars we, Filipinos, are most familiar with. 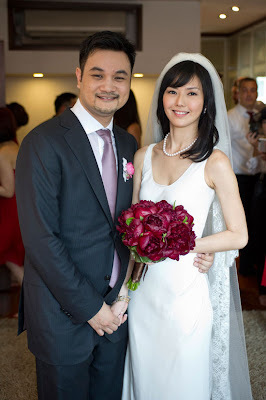 See wedding photos below to know who they are.